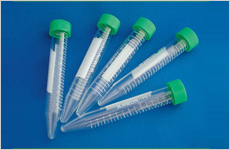 STEMFULL™, which is ultra-hydrophilic polymer coated centrifuge tube, minimizes loss of cells from non specific sticking to the walls of the tubes, thus providing high recovery of the cells after centrifugation. 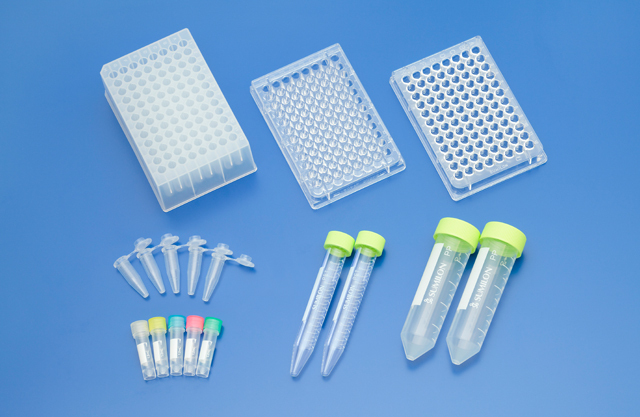 The ultra-hydrophilic polymer on tube surface is a covalent coating which minimizing the risk of eluting materials. 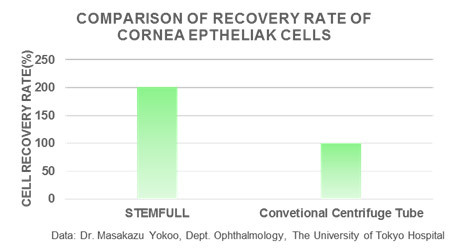 STEMFULL™ has been effectively used to recover strong adherent cells such as Human stem cells.